Add to cart, click edit and choose to redeem points. This is an electronic gift certificate worth $25 redeemable for any product in our store. This is our way of thanking you for being our customer. We look forward to your continued business! Earn your wings! 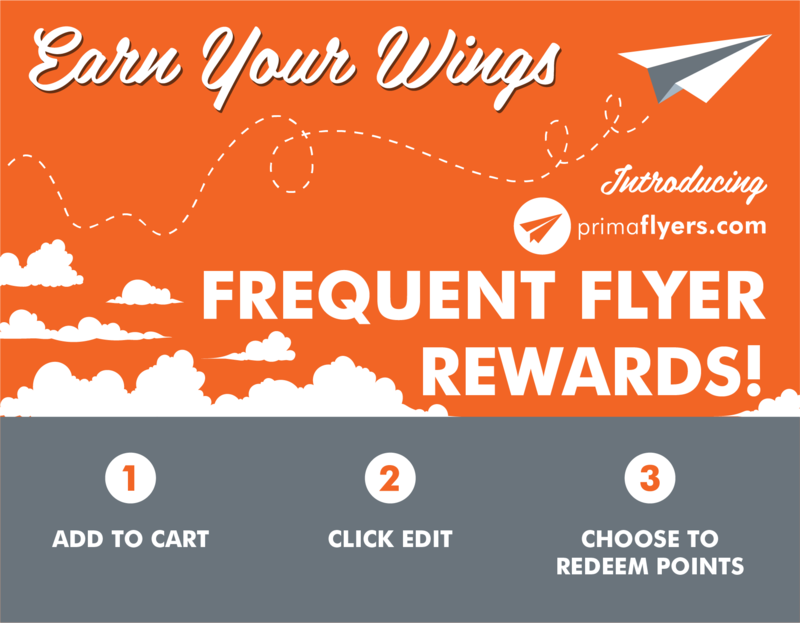 Frequent Flyer Rewards the more you fly the more you earn! 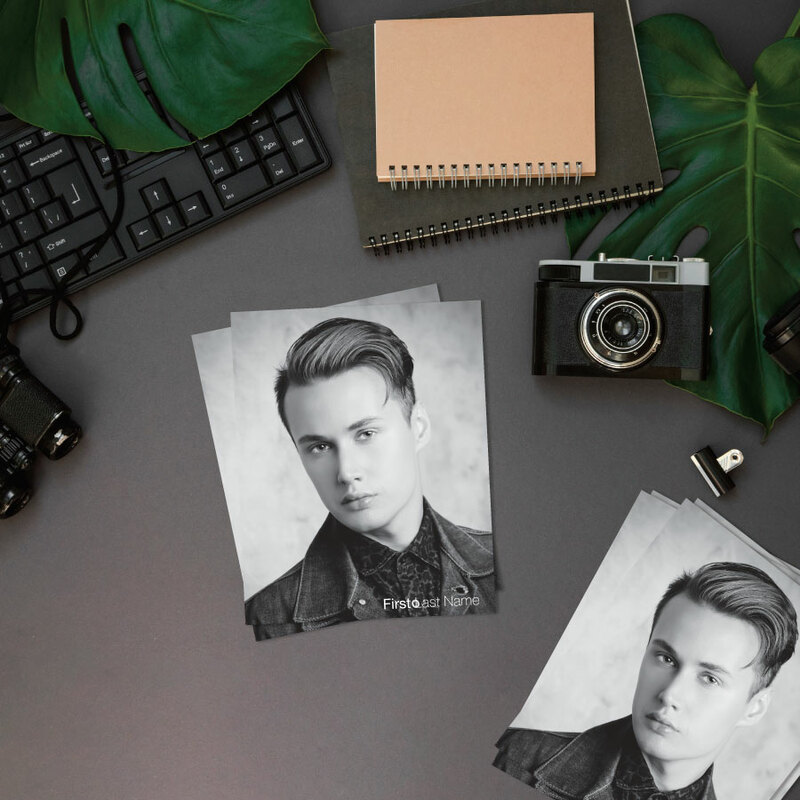 That's right, you can earn points every time you print with us. For every dollar you spend you earn one point. And you can use your points to print more stuff. It's like your printing your own cash (but it's legal). And the points keep on building with every purchase. And like other frequent flyer programs, there are no black out dates and your points never expire!